The Assassin’s Creed III remaster will also be available standalone for PC, PS4, and Xbox One when it goes live in March, Ubisoft said. 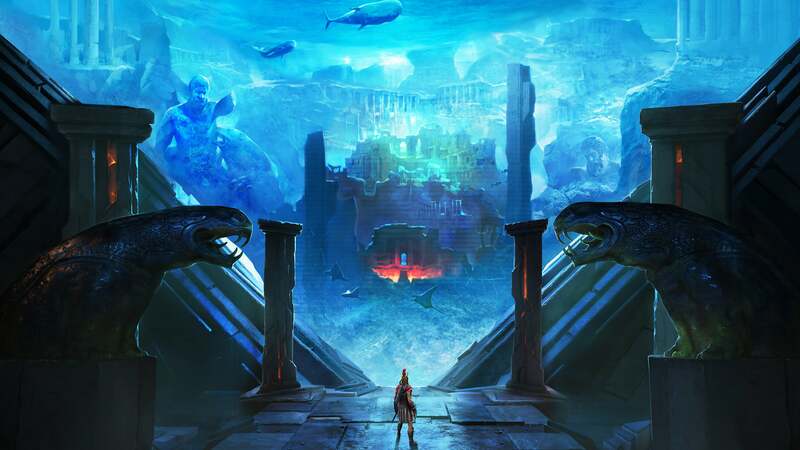 The second DLC pack, The Fate of Atlantis, is a sequel to the iconic Indiana Jones game. Just kidding. It’ll take you to the infamous underwater city, which sounds incredible.